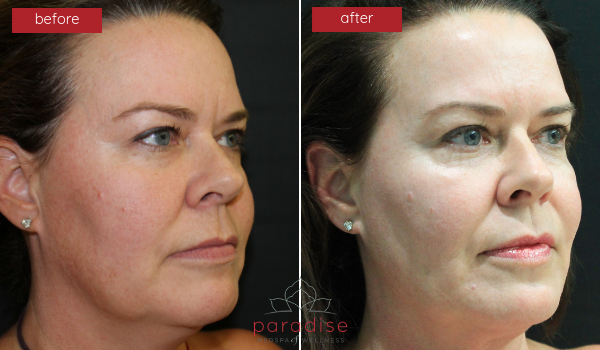 Introducing Renuvion/J-Plasma, the latest technology available to address skin laxity without surgery. 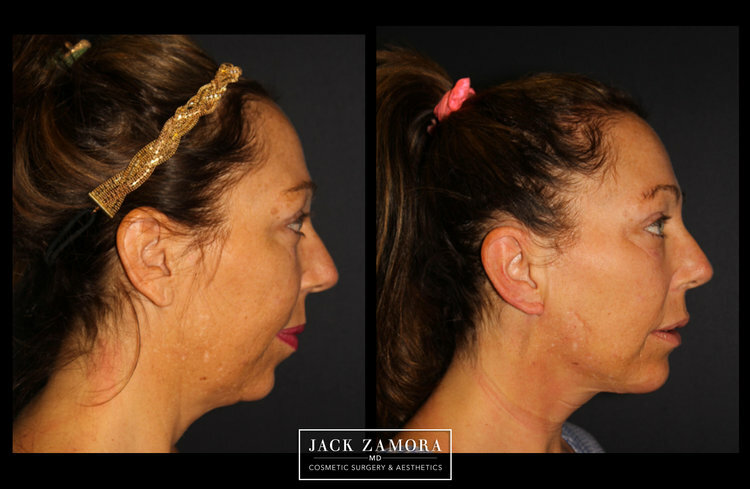 The Renuvion/J-Plasma device utilizes the power of plasma energy to effectively tighten skin and underlying tissues without the need for invasive surgeries like 'tummy-tucks' or face or neck lifts. 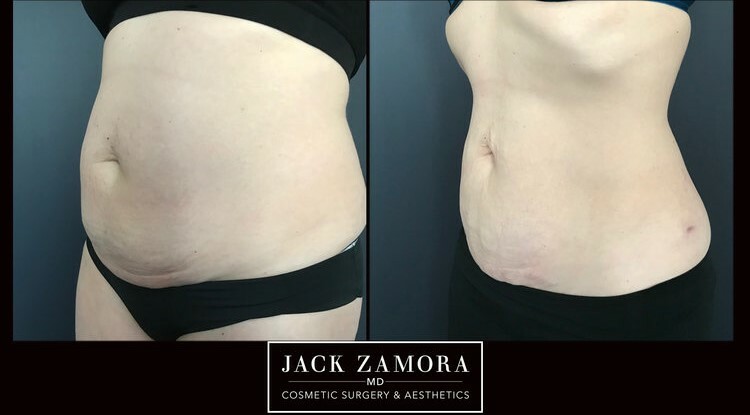 When used in combination with our VaserLipo device under the skin surface, the plasma energy causes contraction of the fibrous bands or 'fibro-septal network' found within the fatty tissue and lower connective tissues resulting in up to 30-40% contraction of these layers. As the scaffold under the skin contracts following the plasma heating, the overlying skin accommodates along with it! The results are long-lasting with improvement seen for over 2 years from a single procedure. Never before have we been able to 'shrink-wrap' the skin and underlying tissues as effectively as we now can with this remarkable device. 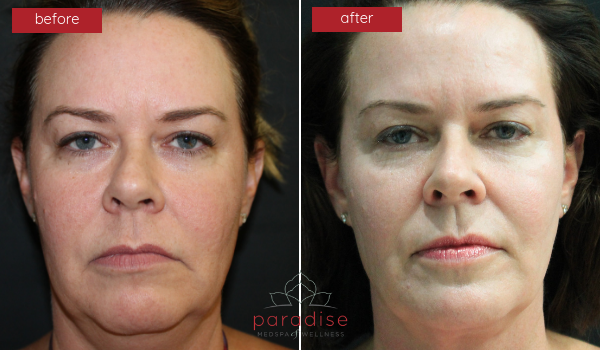 Treatments are performed in-office under mild sedation with minimal downtime. 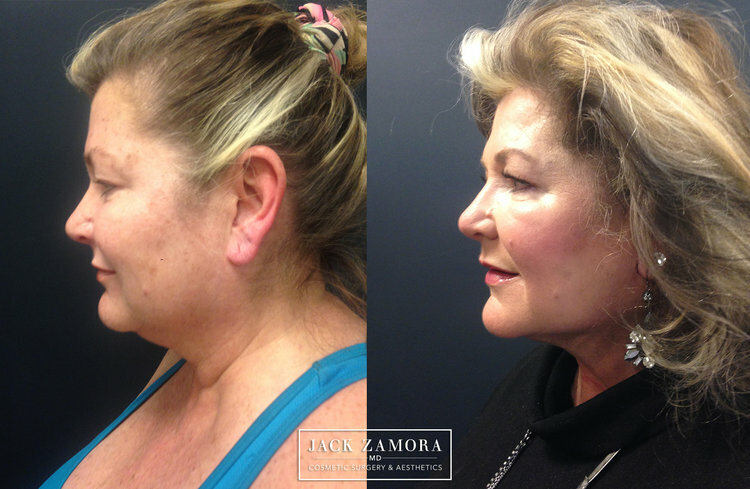 Post-treatment protocol includes several topical radiofrequency sessions for best results. Dr. Weiss as she explains Renuvion powered by J-Plasma technology. 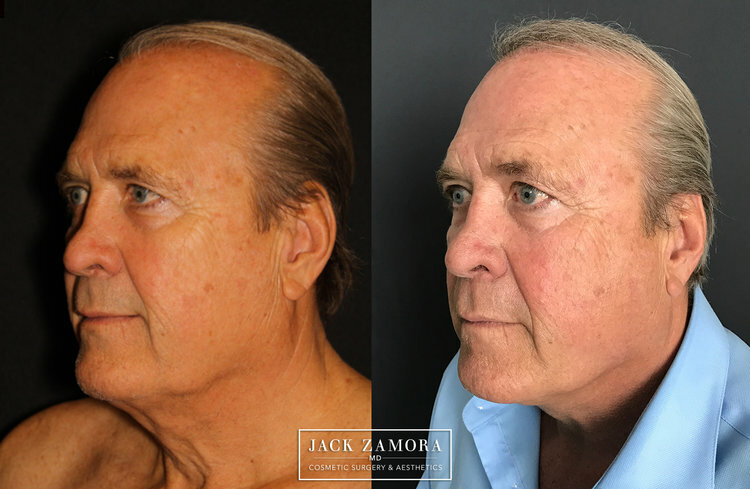 Check out Before & After photos below OR call to schedule your consultation today!